Season of Mist are proud to announce the signing of ULSECT. The Dutch death metal innovators feature guitarist Joris Bonis and drummer Jasper Barendregt from DODECAHEDRON as well as former TEXTURES bass-player Dennis Aarts. The quintet will release its debut album on Season of Mist in 2017. 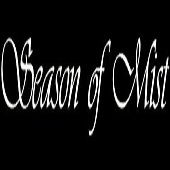 Regarding their signing, ULSECT comment: "We are exhilarated to announce our signing with highly esteemed record label Season of Mist. It is a thrilling prospect to become part of their prestigious roster; amidst pioneering acts such as GORGUTS and MAYHEM. Being familiar with the label's passion and dedication through our existing ties concerning DODECAHEDRON, we know that Season of Mist is the perfect fit for us. We are looking forward to the release of our debut album on this label!" 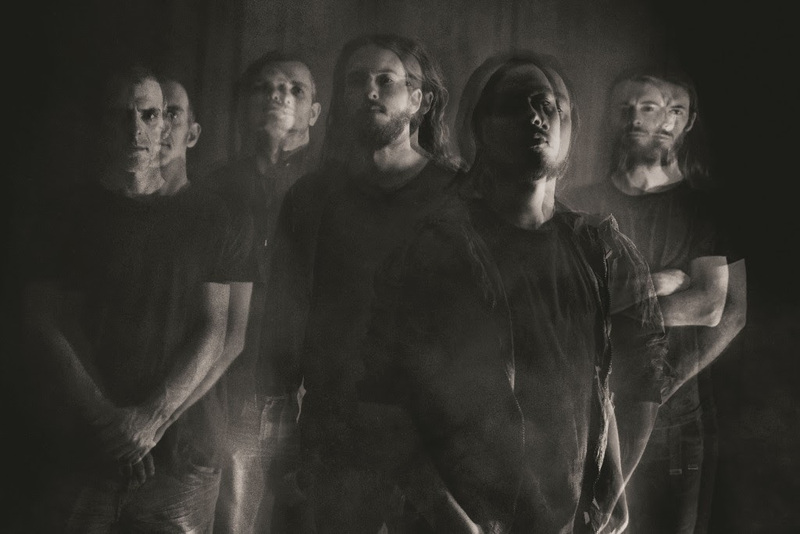 ULSECT breathe a captivating synthesis of dense dissonance and lucent atmosphere. Hailing from Tilburg, one of the Netherlands' most fertile breeding grounds for extreme music, ULSECT feature guitarist Joris Bonis and drummer Jasper Barendregt of label-mates DODECAHEDRON and former TEXTURES bassist Dennis Aarts. Their self-titled debut album embodies relentless post-death metal aesthetics fraught with shifting patterns and dark tonality. The debut full-length will be out in 2017.